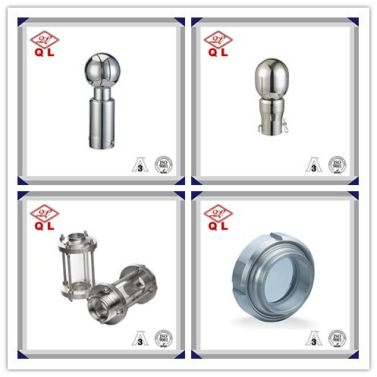 Product categories of Sanitary Fittings, we are specialized manufacturers from China, Sanitary Clamp Fittings, Sanitary Fittings suppliers/factory, wholesale high-quality products of Sanitary Cleaning Ball R & D and manufacturing, we have the perfect after-sales service and technical support. Look forward to your cooperation! sight glass flowmeters for water and liquids. 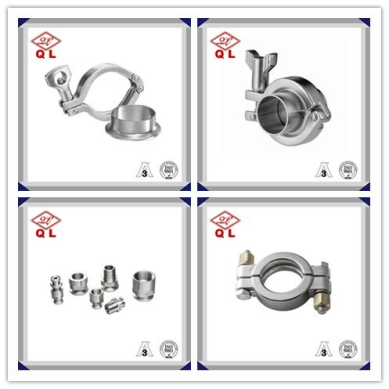 Stainless Steel High Quality Pipe Holder Accessories. 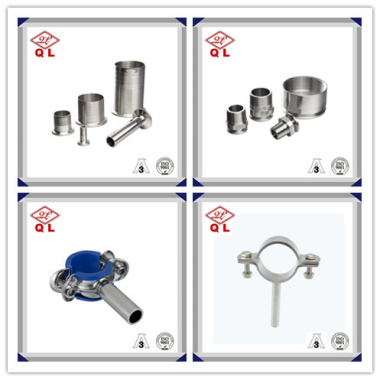 Sanitary fittings include all components used to connect sanitary tubes or piping. Generally, sanitary piping systems include all plumbing applications where cleanliness and sanitation are of primary concern. These piping systems and related fittings can be found in food processing plants, pharmaceutical companies, and other facilities that process consumable goods. They are also used by companies that produce sensitive or reactive chemicals in environments where contamination could pose serious safety risks. 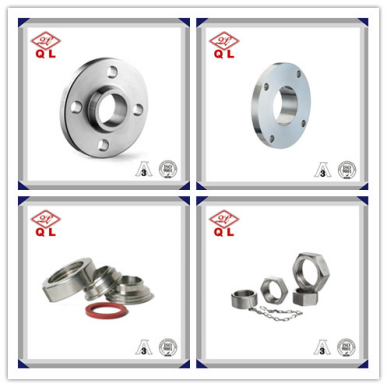 Products: Sanitary Clamp Fittings, Sanitary Cleaning Ball, Sanitary Flange, Sanitary Hose Fittings, Sanitary Sight Glass, Sanitary Tube Hanger, Sanitary Weld Fittings, Seal Ring etc. 3) Size: DN15-DN300 & 1/2"-12" or according to your size. 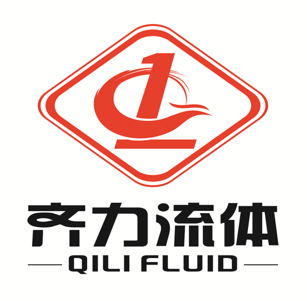 4) Application: Pharmacy, beer, food, dairy, beverage, cosmetic, chemical industry. 5)Surface treatment: Satin finishing and mirror finishing can be chosen. Other surface finish can be ordered. Please contact me if you need more details of product. We can produce according to your requirement or drawing.